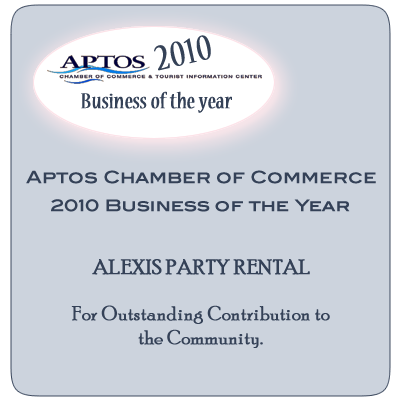 Alexis Party Rental is a favored local source for quality rental equipment. At Alexis Party Rental it is our goal to exceed the expectations of each of our clients by providing excellent customer service, innovative ideas, extensive inventory and reliability; earning the trust of many local caterers, event planners, venues and individuals. Alexis Party Rental is located at 300 Natural Bridges Drive on the Westside of Santa Cruz. 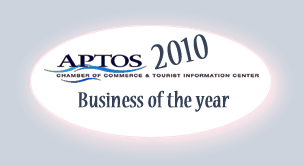 Come visit our showroom for all of your event needs. We look forward to working with you to make your event truly an affair to remember!